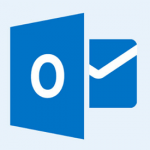 Sometimes, users need to configure Outlook in the way when they receive a meeting request, and Outlook automatically accepts the request and sends a response to the sender. Follow the instructions below to automatically accept meeting requests and remove canceled meetings. There are instructions for Microsoft Outlook 2010, Outlook 2013 and Outlook 2016 as well. In Outlook, go up to File > Options. Then check the box next to “Automatically accept meeting requests and remove canceled meetings” and hit OK.
Then check the box next to “Automatically accept meeting requests and remove canceled meetings” and click OK. Tip. In case you choose this option, you will need to carefully plan your working hours in Outlook. If you have an unplanned time in your calendar, Outlook will consider it as “available” and accept all meeting requests for that time. How to Automatically Accept a Meeting Requests from a Specific Person? 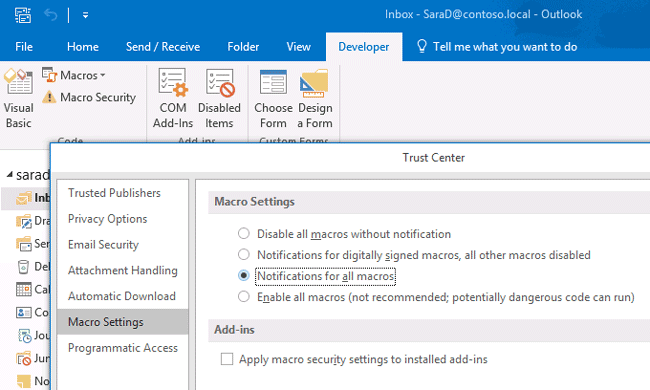 If you want Outlook to automatically accept meeting requests from a specific email address or person, you will need to use the Outlook rules and VBA script (macro). Copy and paste the following VBA code in the right window. Now when the meeting request is received from the user specified in the rule, it will be automatically accepted and the sender will receive a reply message. 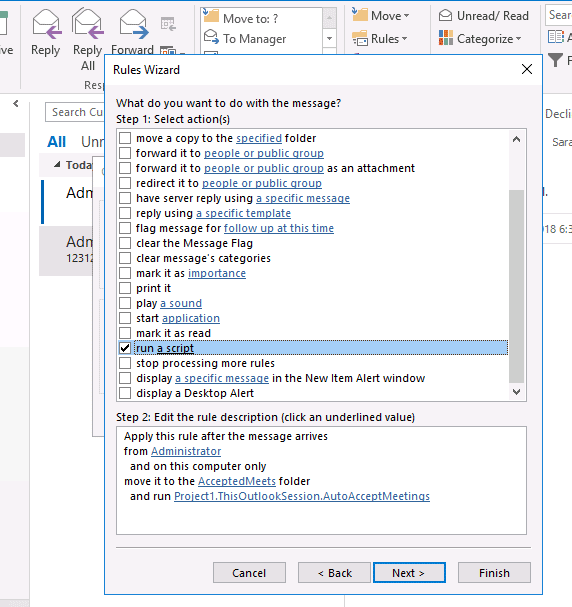 Note that these rules only work in Outlook (they do not apply to OWA). I have Outlook 2013. When I follow these (very clear!) instructions, the options in the “Automatic accept or decline” box are shaded out – I can’t select them. How do I fix that? The 1st one is greyed out? By default the first one should be selectable and the bottom two are greyed out. Once you select the first one, then the other two should no longer be greyed out. I have the same problem as maierp184 above. All three are greyed out. Do you happen to know if you are running an exchange, IMAP, or POP account? Also, is your Outlook (Microsoft Office) program activated or still in trial mode? IMAP and the program is activated. Has the above issue been sorted out? I have the same problem. I spoke with Microsoft support (got a great tech as well). The feature was pulled in Office 2010 onward. So no, it does not work. I was very impressed with the Microsoft tech as he stuck with it to the bitter end (apparently the developers do not clue in the the support). From what I can tell the option to set a rule that will run a script seems to have disappeared in Office 365. Does anyone know if that’s true, or if there is a new way to accomplish this?